Setting goals both inside and outside of the classroom is important. However, all too often a goal is set without support and help to determine the strategies that will help realize the goal. When you help a student set a goal, limit it to no more than three and perhaps just one depending on the type of student you are working with. 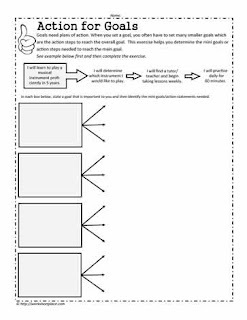 The student needs to take ownership and help identify the goal that would be suitable. Look at the goals in the sample on the left. Review with your students and ask them to prioritize the top three goals according to what they feel their needs are. Once they've identified their top three goals, it's time to think about what those goals look like when they are implemented. 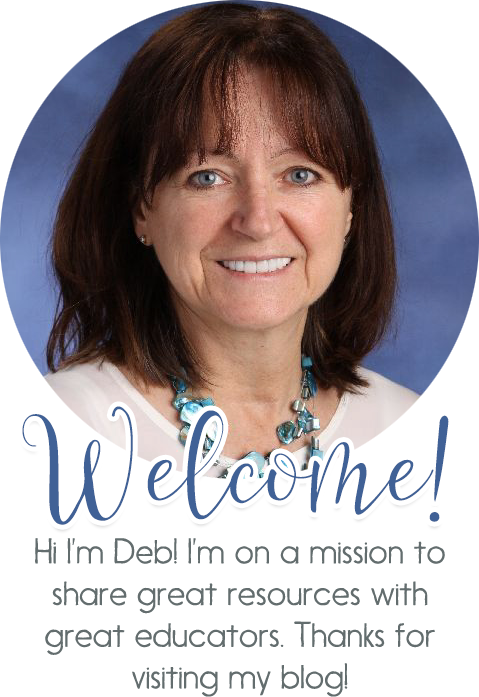 Let's take another example: "I will use my indoor voice"
Once the goal(s) have been set and the strategies discussed, it's time to follow through. Remind the students daily of their selected goals, help them to realize those goals with positive reinforcement. Do not leave a goal until the student has realized the goal to the best of their ability. Sometimes it's helpful to use tracking sheets over a period of time. 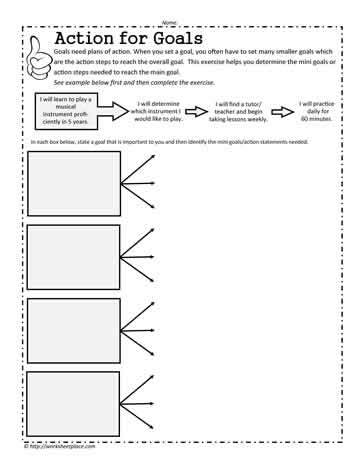 See the worksheets and printables on SMART goals as well. If you have strategies that have worked for you, be sure to share.